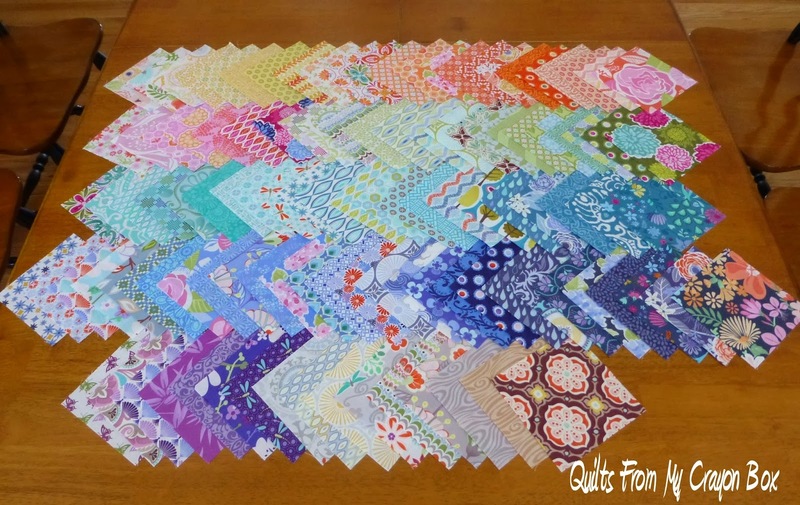 Crayon Box Quilt Studio: Shhhhh!!! I want it ALL and I'm not going to share any of it with you. 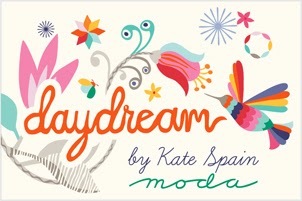 A little birdie has told me that the yardage of Kate Spain's newest line Daydream is shipping to stores very soon. 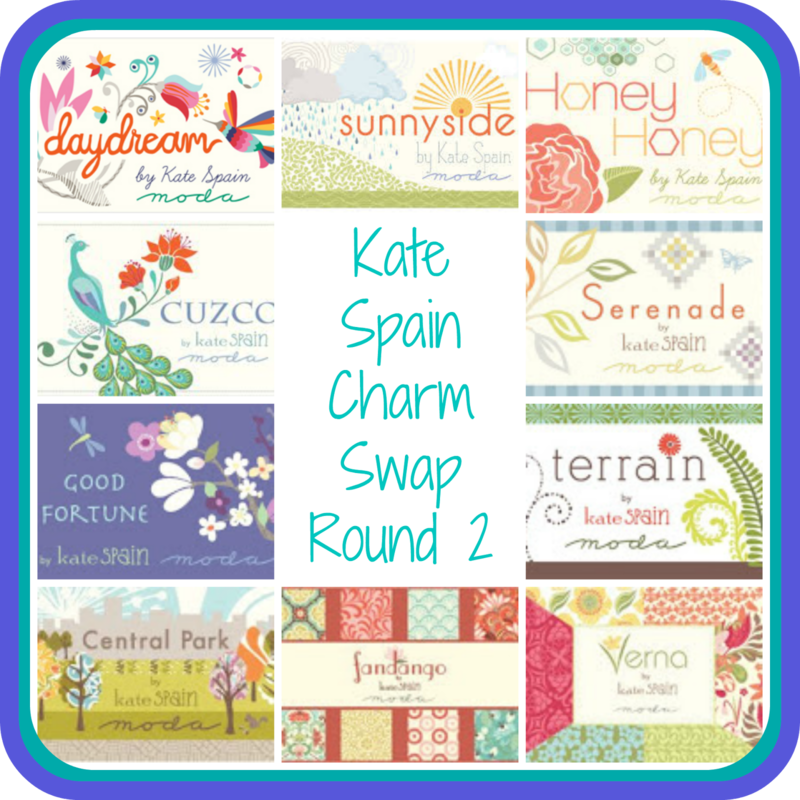 When it arrives, it will be time to open up the Kate Spain Charm Swap Round 2 sign ups. Even before the Round 1 swap was complete I was bombarded with emails from people that want in for Round 2 so the spots are definitely going to fill fast this time. 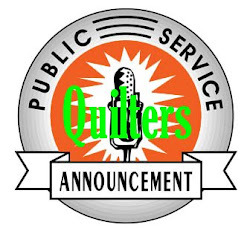 Once I make the official announcement, you'd better sign up quickly or you'll likely miss out. The excitement is building and I can't wait to see these gorgeous new fabrics in person. 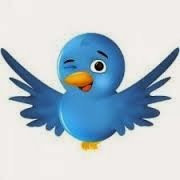 Again there will be a discount for those that are participating in the swap. If I were you, which I'm not of course...just trying to prepare you....I'd scour the internet to see which fabrics from all of her lines that I love the most and can get my hands on and be ready when the bell sounds to post the pictures of my chosen fabrics on the swap Flickr group. And make sure you check first the list of fabrics that were used for Round 1. We wouldn't want any duplicates, now would we. I expect that I'll hear of the boxes being delivered later this week or early next week so stay tuned for the official start of this popular charm swap. 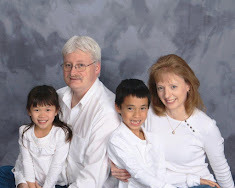 It looks to be another gloriously good time. I'm going to buy some Daydream fabric now just in case I get in! Can't wait!